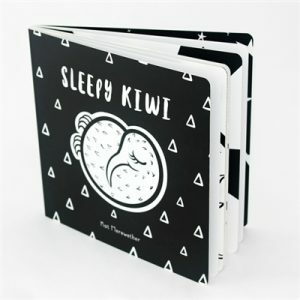 or 6 interest free payments from $8.32 with LAYBUY - Whats this? 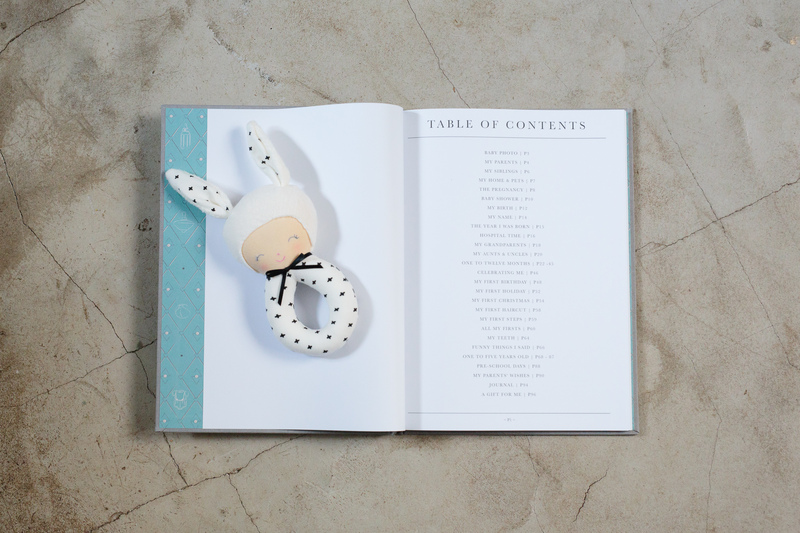 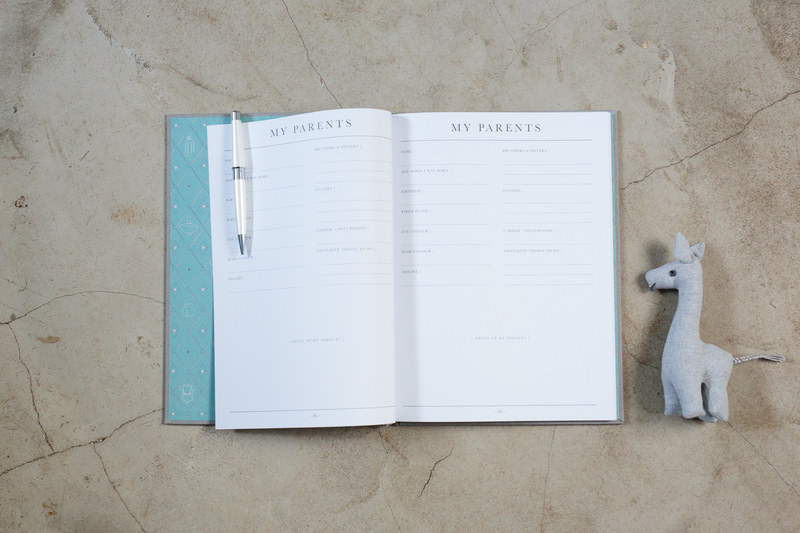 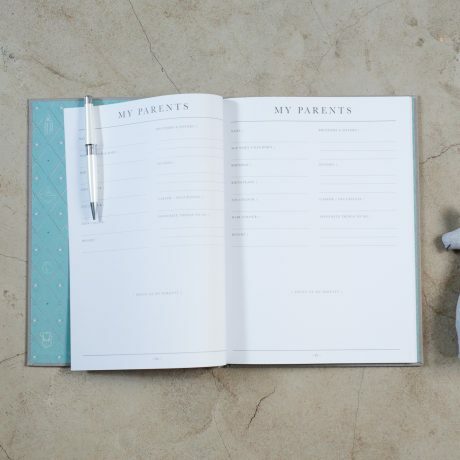 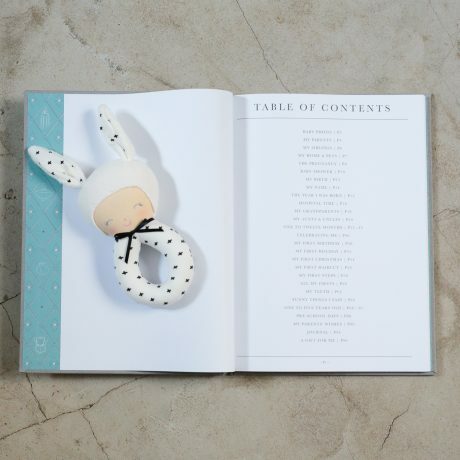 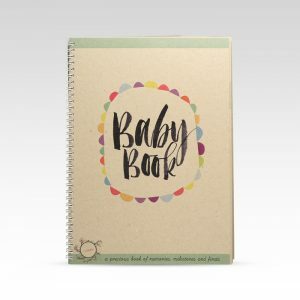 Record the first step, first word, first tooth, first haircut, first birthday and more with this beautiful gender neutral Write To Me Baby Journal. 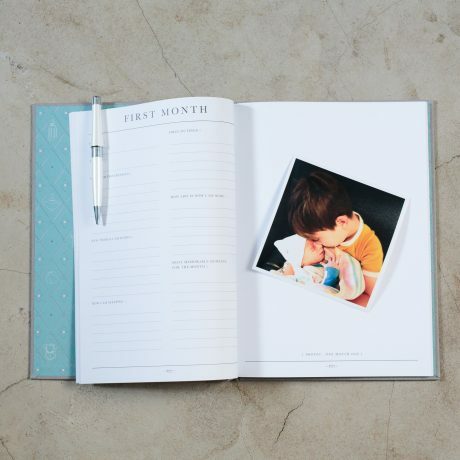 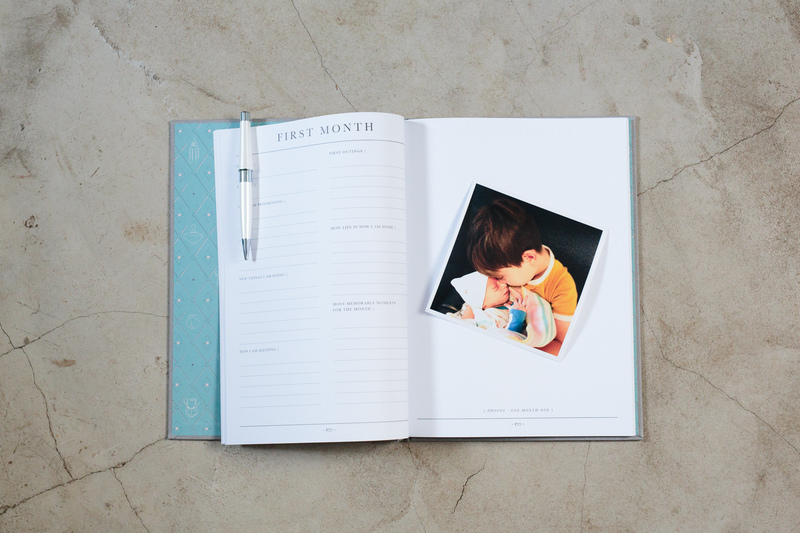 With generous space for memories, photos and milestones from pre-birth through to pre-school, this guided journal will become a cherished keepsake of a treasured time.Created for non-gender specific baby, parents and grandparents. 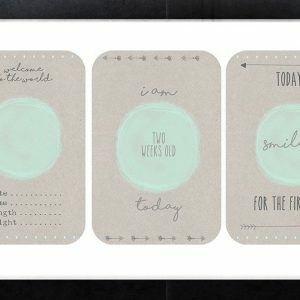 Guided journal with prompts throughout to help you write down the details of each special moment.